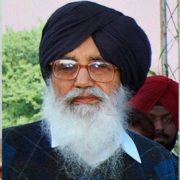 Prakash Singh Badal is the current (2016-17) Chief Minister of Punjab since 2007. 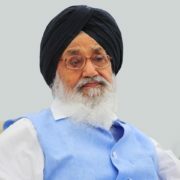 He was born on December 8, 1927 in Abul Khurana in the British India. 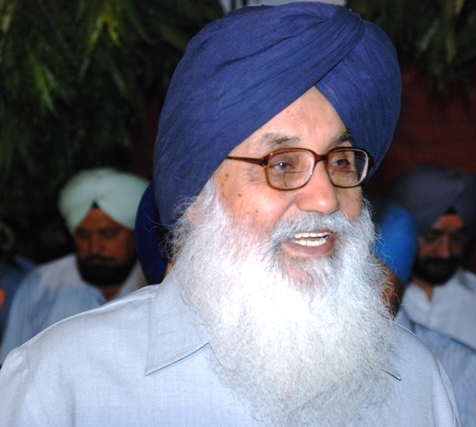 He currently lives in Chandigarh, and he served as the Chief Minister many times as before. 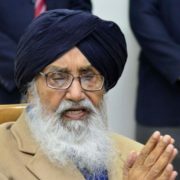 Prakash Singh Badal was married to Surinder Kaur in 1959 and they are blessed with two children Sukhbir Singh Badal and Parneet Kaur. 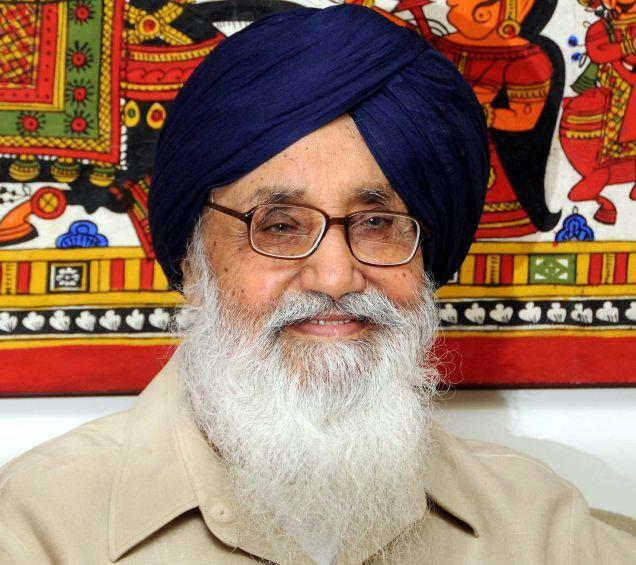 His wife died in 2011, Prakash Singh Badal is the patron of Shiromani Akali Dal, which is a regional Centered party. 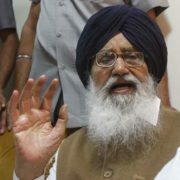 He is the most powerful leader after Manmohan Singh in Sikh community. 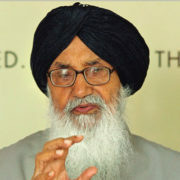 He is also a recipient of the Padma Vibhushan. 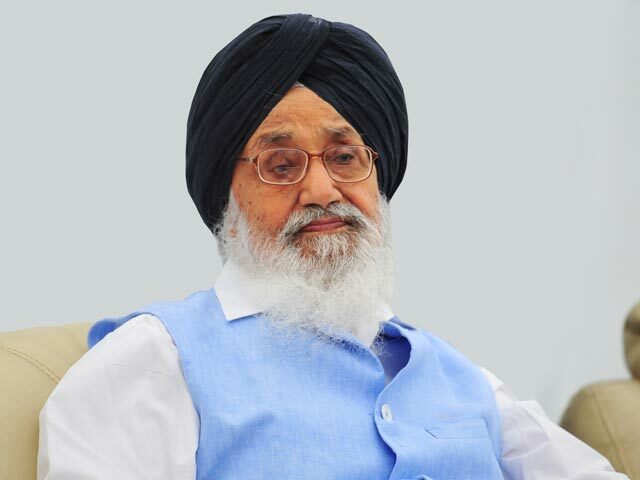 He began his political career in 1947, as a sarpanch of the village, and then joined the Punjab politics. 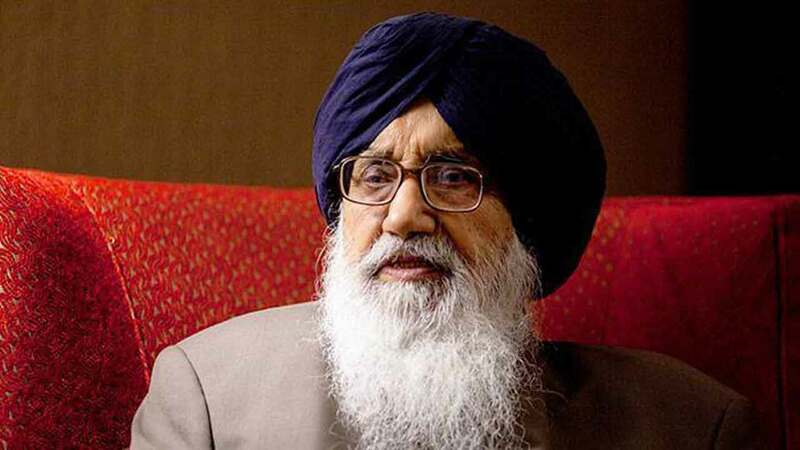 In 1957 he was elected to the Punjab Vidhan Sabha member and was re-elected in 1969, where he served as Minister of Community Development, Animal Husbandry, Panchayati Raj, Dairy and Fisheries. 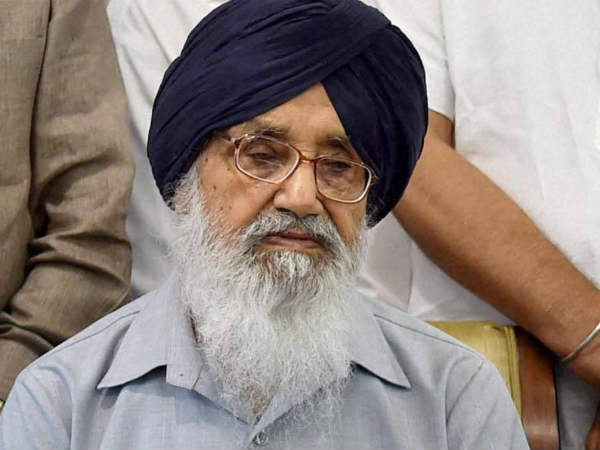 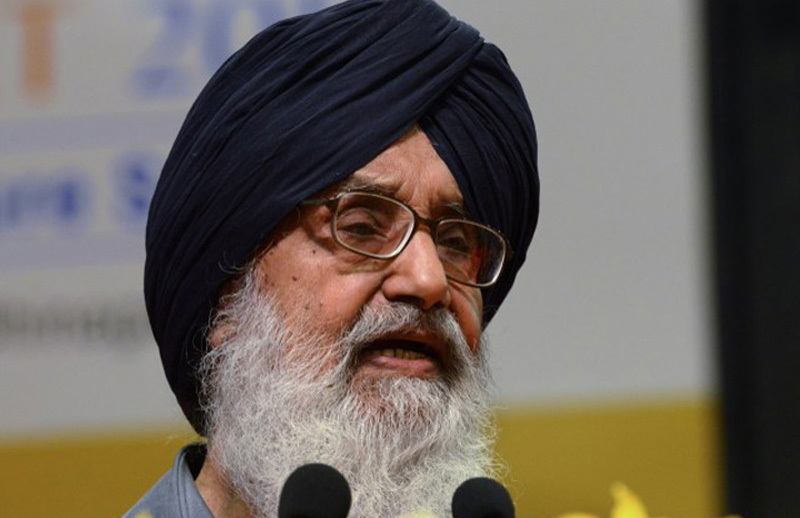 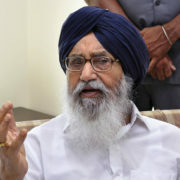 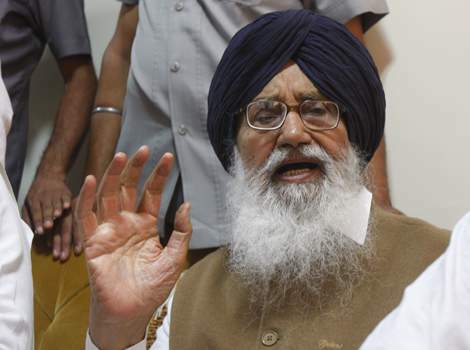 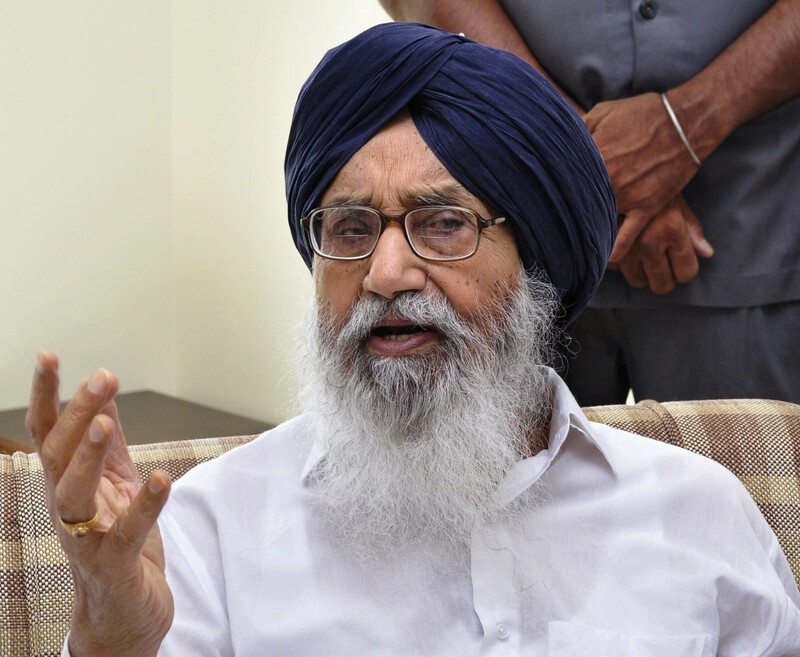 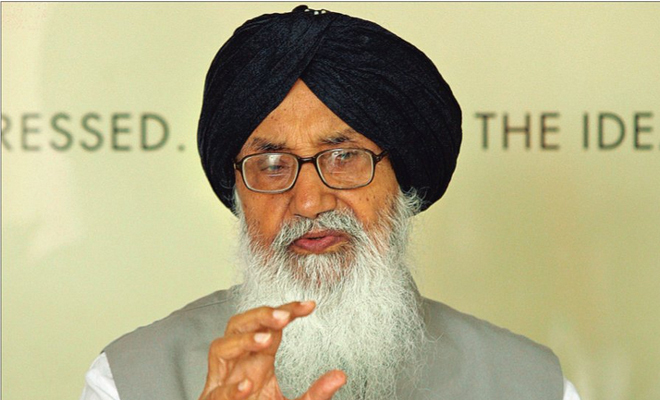 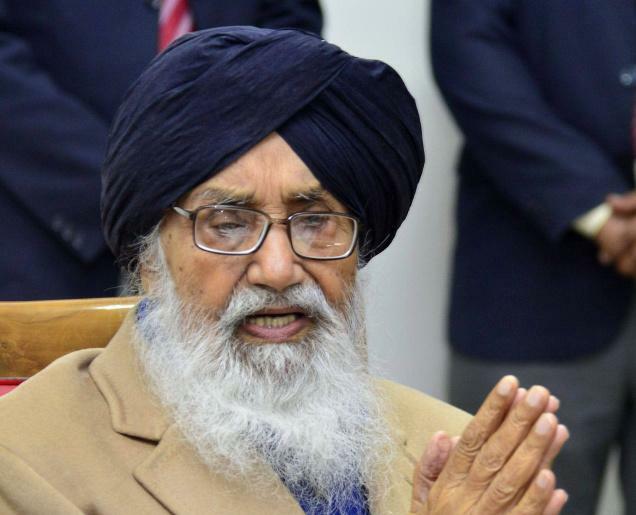 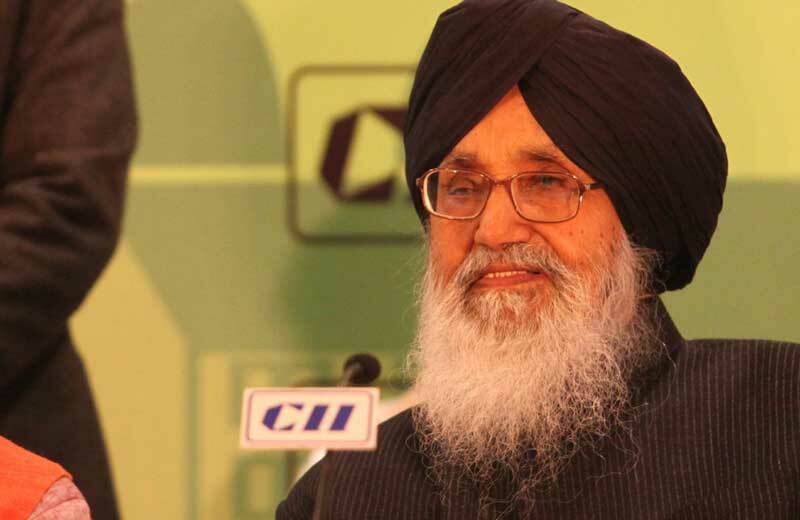 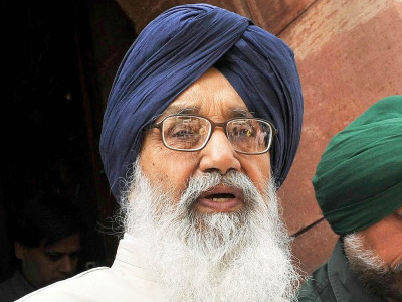 Prakash Singh Badal has also held the post Chief minister of Punjab of the Punjab state for four terms. 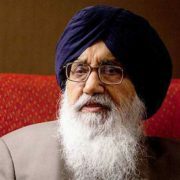 He became the Chief Minister of Punjab in 1970 and was the youngest Chief Minister of India. 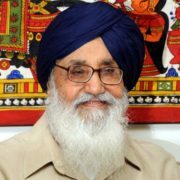 He is currently serving his fifth term as Chief Minister. 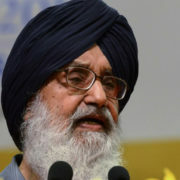 He also supports the BJP and opposed the FDI. 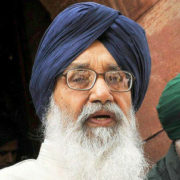 He also plays an active role in the Akali Movement. 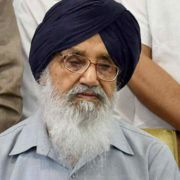 In addition, he was detained in Karnal jail time during the Indian Emergency period. 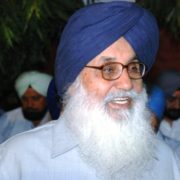 He remained president of the Akali Dal from 1996- 2008. 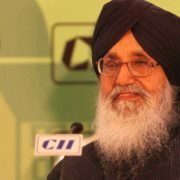 Goa Opinion Poll 2017: Who will Win Goa Assembly Election?